CONYM Chair Dr. Daniel Keith speaks with host Pam Paladin to update members on the latest from the AAO’s Council on New and Younger Members, including information on the AAO’s new mentoring program, AAO Member Town Halls, CONYM appointments to councils/committees, and more. This is the third in a series of conversations with AAO interim executive director Dr. DeWayne McCamish. 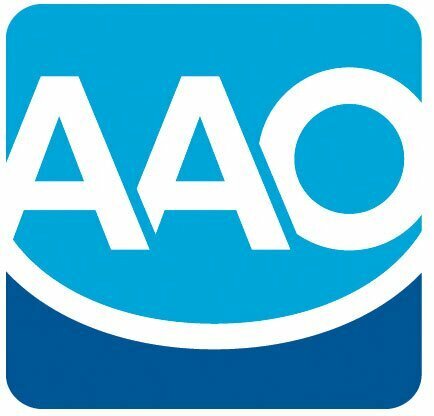 He discusses the progress of the search for a permanent AAO executive director, then provides an overview of the recently revised AAO Principles of Ethics, Code of Professional Conduct, and encourages members to review the document. Dr. DeWayne McCamish, past AAO president and interim executive director of the AAO, speaks with host Pam Paladin to update members on his current role, as well as the Board of Trustees’ search for a permanent executive director, and changes occurring within the organization. Dr. McCamish also shares recent results from the Consumer Awareness Program’s new digital campaign.